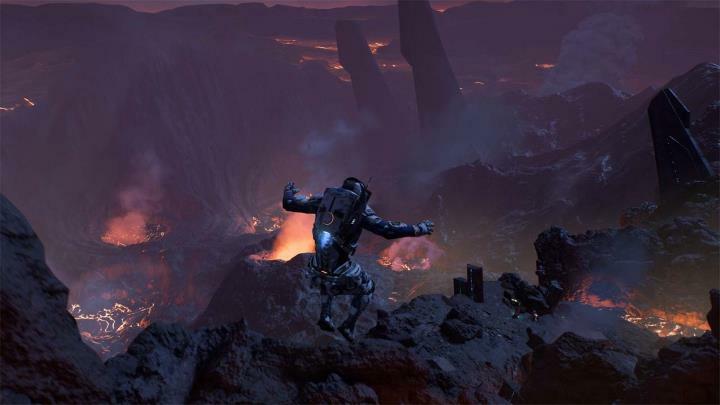 Fans of role-playing and sci-fi video games surely have one game on their wish lists for this year, and that’s Mass Effect Andromeda. Because there’s no doubt that Canadian developer Bioware’s Mass Effect trilogy were some of the past games released during the past console generation, due to their great sci-fi stories and engaging Gears of War-style third-person combat. These games also featured charismatic protagonist Commander Shepard, one of the best-known video game characters of all time, and a great supporting cast of characters including Garrus and Sheppard’s love interest Ashley Williams. And while Andromeda will feature a new protagonist and far-future setting, the latest gameplay trailers show that this upcoming Bioware game is likely to offer as exciting a thrill ride as earlier games in the series did. Although Mass Effect fans were worried when publisher Electronic Arts said that they might take additional time to polish the game and delay it by several months instead of going for an early 2017 release as promised, as reported on GameSpot. But thankfully this won’t be the case as Bioware has revealed that the game will in fact be released in the first quarter of the year, with Mass Effect Andromeda shipping on March 21, 2017 in North America and starting March 23, 2017 in the rest of the world. This will certainly be good news for fans of Bioware’s sci-fi RPGs, as there is no doubt that Mass Effect Andromeda is one of the top upcoming video games of 2017, and arguably the most eagerly awaited video game release of the decade. So it will no doubt be a great thing if Mass Effect’s debut on new-gen consoles turns out to be a video game to remember when it finally hits the shelves later this year.